Dr. Audrey Pullman is a Performance Enhancement Specialist with a background in Emergency Psychiatric Medicine and Community Addiction. 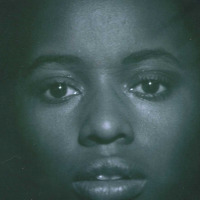 Dr. Pullman is a license Health and Wellness Coach and a Certified Grief Recovery specialist. Dr. Pullman integrates her knowledge of grief work, stress management and holistic work with complementary and traditional medicine. 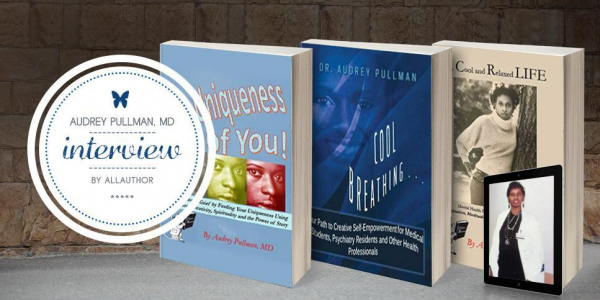 Dr. Pullman has written 5 books and her goal is to teach medical students, physicians and other health professionals on self-care and how to treat patients creatively. Dr. Pullman is a motivational speaker on creative self-empowerment, how to manage stress, grief, and mental health fitness using creative modalities. Dr. Pullman teaches people how to become Dangerous Dreamers using the Power of the Mind through brain science techniques to achieve success in all areas of their life.